Food truck business is booming in India. Food truck business has low investment but gives high profit margins. 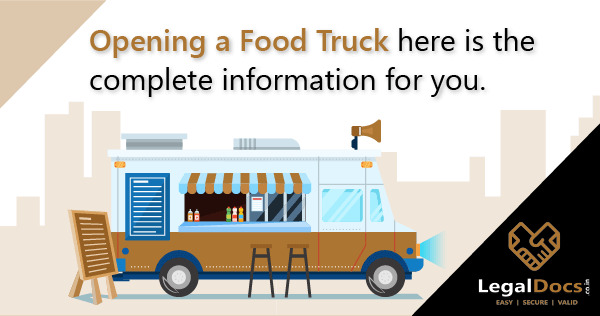 Complete guide on How to start food truck business.